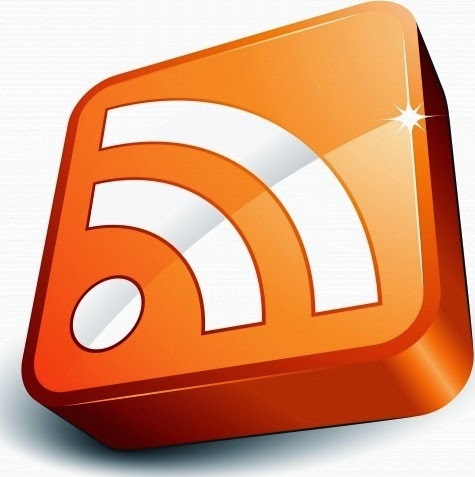 What is RSS? And how can it help me? news/sports/weather/whatever headlines just about anywhere. You may recognize the universal feed icon or these "chicklets" from your favorite websites, blogs, and podcasts. These icons represent content in any format - text, audio or video - to which you can subscribe and read/watch/listen using a feed reader. If you want to browse and subscribe to feeds, you have many choices. Today, there are more than 2,000 different feed reading applications, also known as "news aggregators" (for text, mostly) or "podcatchers" (for podcasts). There are even readers that work exclusively on mobile devices. Some require a small purchase price but are tops for ease-of-use and ship with dozens of feeds pre-loaded so you can explore the feed "universe" right away. Free readers are available as well; a search for "Feed reader" or "Feed aggregator" at popular search sites will yield many results. Viola! The content is automatically loaded into your reader! Now, you can just go to your feed reader to see all the great content we post. You can repeat this for as many sites as you would like to create your own "magazine" of content.